Filing for bankruptcy in Larimer County can be an extremely confusing process. One of the most challenging aspects is determining whether or not you are eligible for Chapter 7 bankruptcy. There is never a substitute for having a qualified and experienced bankruptcy attorney on your side, but to help give you an idea of whether you are eligible, I recently found a Bankruptcy Means Test Calculator for Larimer County. The calculator applies the formulas, regional income and expense standards, and calculations of the new means test that was a cornerstone of BAPCPA. Simply fill out the calculator by following the instructions carefully. If you are unsure whether an item applies to your specific situation, be sure to make a note of your question. I am happy to answer questions you may have and clear up any confusion. In the first portion of the calculator, you will take the Colorado Median Income test. If your monthly household income is less than the Colorado median income for a household of your size, you are presumed to be eligible for Chapter 7 bankruptcy. You will then use the means test calculator. The algorithm is based on Official Form 22A (a form you must complete if you file for Chapter 7 bankruptcy in Colorado). Simply click at the bottom of the test to get an idea of whether or not you are eligible for Chapter 7 bankruptcy in Larimer County. 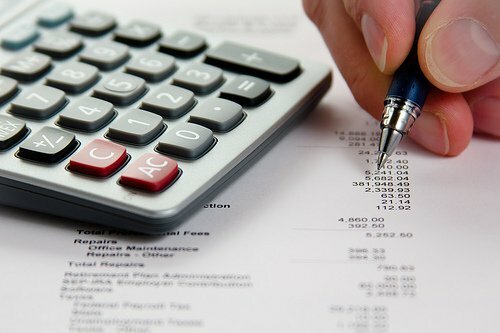 Of course, if you have any questions about the calculator or are considering bankruptcy as a way to escape the crushing burden of increasing debt, contact an experienced Larimer County bankruptcy attorney today.